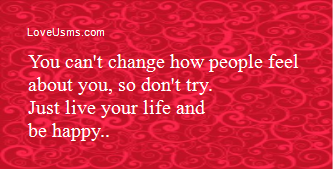 You can't change how people feel about you, so don't try. 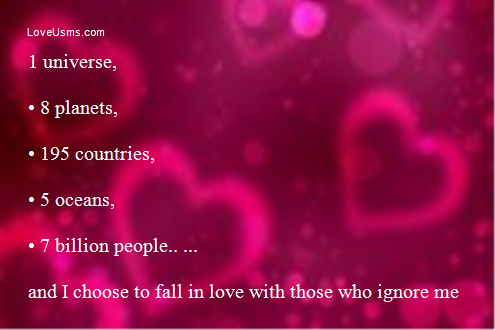 Just live your life and be happy..
1. "Hi" for the FIRST time to unknown Person...! 2. "Bye" for the LAST time to loved ones....!! Some people say never forget me. Some people say always remember me. But i love my attitude, so.. I will say . . . Forget ME if u can..!! 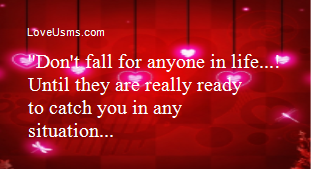 ''Don't fall for anyone in life...! 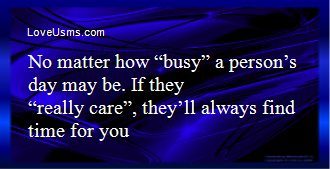 Until they are really ready to catch you in any situation..."